It’s free, easy to take, has an immediate effect and you don’t need a GP to get some. Its name? At this point, you might think this is b/s, you might think I’m toying with you. But no. I am in fact, quoting verbatim from this page, on the NHS website. Not snake oil sales tricks, not hyperbole, not lies or sensationalism designed to sell you the latest miracle supplement or piece of over-priced exercise equipment. The NHS. A website giving you sensible advice paid for by your taxes. Regular, varied exercise really is the miracle cure worth hundreds of billions of pounds that we all wish for…yet it is right there, freely available to us, and many ignore it. Regular exercise can help prevent heart disease, the global #1 killer. Regular exercise can reduce your risk of certain cancers. Regular exercise can improve blood sugar regulation for diabetics. Regular exercise can help prevent type-2 diabetes. Regular exercise can help with diabetes management. Regular exercise seems to help prevent dementia. Regular exercise can help combat rising obesity. Regular exercise can help reduce all-cause mortality. The WHO, the NHS, Cancer Research UK, British Heart Foundation, Diabetes.co.uk, Harvard School of Public Health – these are not quack sources, not snake oil salesmen, these are the biggest names in public health. Exercise is the miracle cure, yet surveys suggest that only around one third of UK adults take the minimum recommended amount of daily exercise (and frankly, that minimum is set pretty low) and a full one third of UK adults get absolutely no exercise at all. Zero. Nothing. None. Pound for pound, it’s the best and cheapest preventive medicine strategy available. 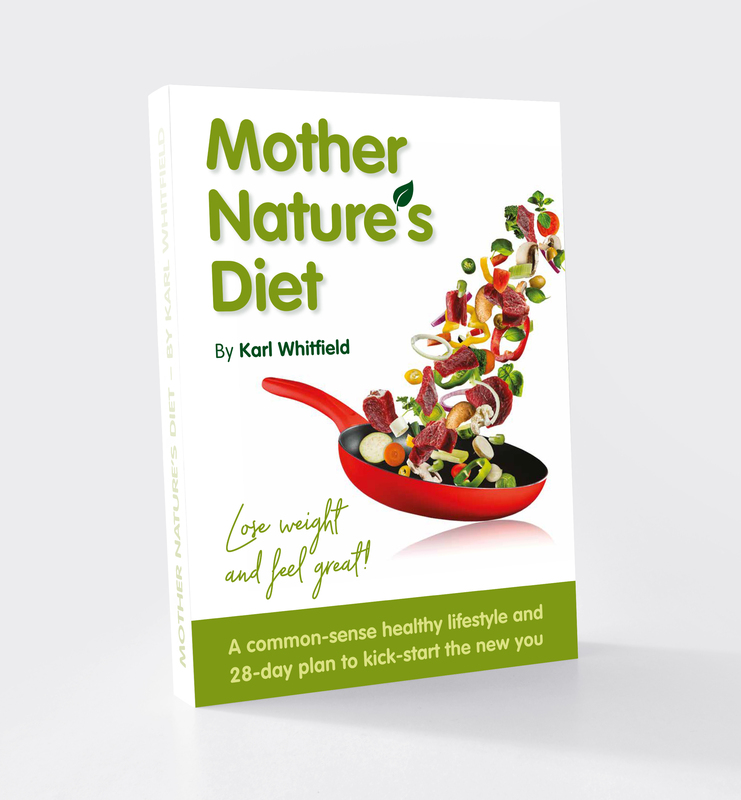 I have written before that fitness is more important than fatness, and Mother Nature’s Diet includes Core Principle 9 – varied daily exercise. So the questions is – are you doing it? ← Do this, live longer. Odds on. It’s simple.